Nonlinear and Variational Analysis, July 15-17, 2019 in Tianjin Polytechnic University, Tianjin, China. c37) Invited Speaker International Symposium, ” Mathematical Methods in Engineering, MME-2017 “, to be held in Cankaya University, Ankara, Turkey on April 27 – 29 , 2017.
to be held on July 11-13, 2016 in Atilim University, Ankara, Turkey. C34) invited speaker FPTA Workshop at the VI Congress of Mathematicians of Macedonia, on June 15-18, 2016 in Metropol Lake Resort, Ohrid, Republic of Macedonia. C33) invited speaker The Workshop Applications of Topology in Mathematics and Computers Sciences, September, 7-8, 2015, Hacettepe University, Ankara, Turkey. Applied Mathematics, Antalya, Turkey, 06-09 November 2014. 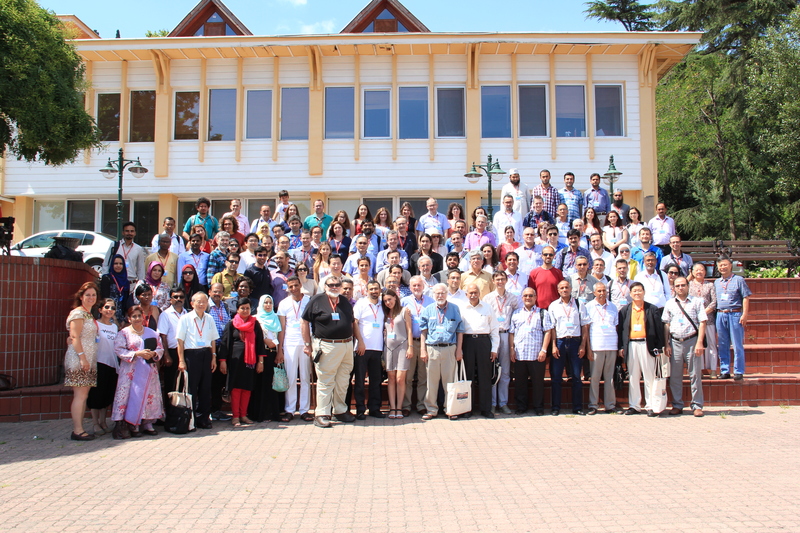 C25) International Conference Anatolian Communications in Nonlinear, Abant Izzet Baysal University, Bolu, Turkey Analysis, July 03-06, 2013. C24) The International Conference on the Theory, Methods and Applications of Nonlinear Equations Texas A&M University-Kingsville, Kingsville, Texas 78363 USA, December 17 – December 21, 2012. C23) International Workshop on Fixed Point Theory, Galatsaray University, İstanbul, Turkey, October 11-13 , 2012 (IWFPTA 2012). Cankaya University, Ankara, Turkey, June 26-28, 2012. 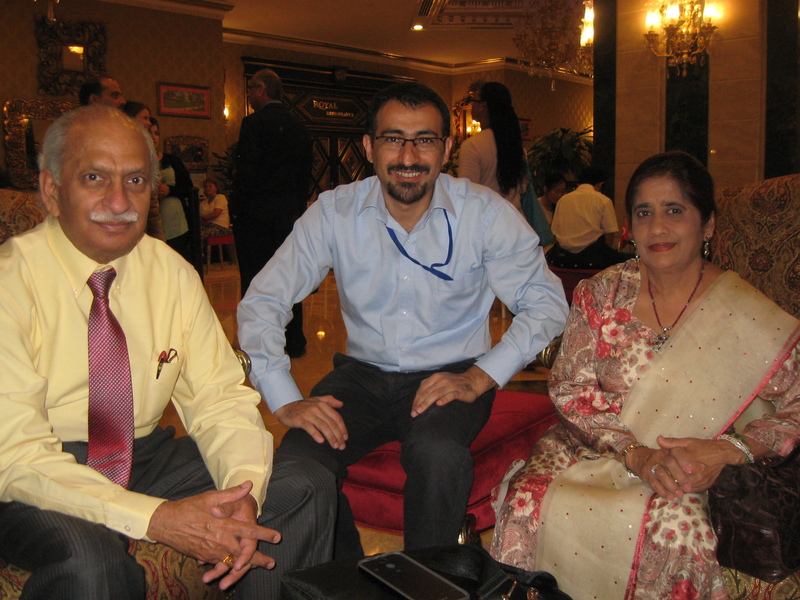 (AMAT 2012), May 17-20, 2012, Ankara, Turkey. Talk title“On Partial Metric Spaces and Some Related Fixed Point Theorems”. Talk title“On Cyclic Mappings and Related Fixed Point Theorems”. Talk title ”LTI and Orlicz Sequence Spaces”. Talk title“Bounded Linear Operators on ℓ-Köthe Spaces”. Koç University , İstanbul, Turkey, Semptember, 01 – 04, 2008. Talk title ”On Orlicz Köthe Spaces”. Talk title ”Pairs of finite type ℓ-Power Series Spaces”.